Looking to add a larger exhaust tip to your existing small diameter exhaust or perhaps you are creating your own custom exhaust system? Magnaflow has a simple option for you. 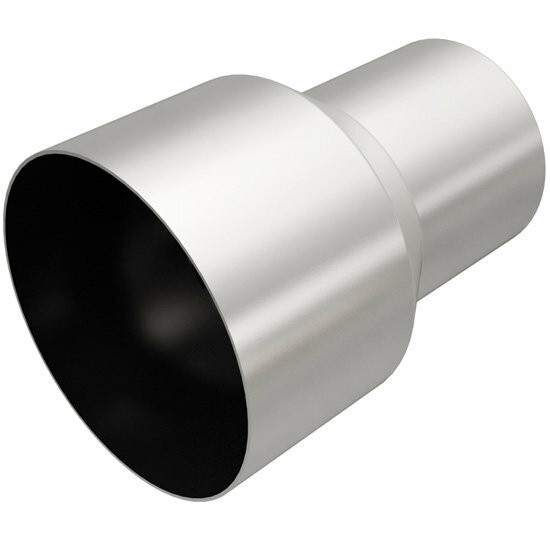 Their line of Exhaust Tip Adapters are constructed of 100% stainless steel to withstand the test of time and will make customizing or fabricating your exhaust a breeze. If welding, professional installation is recommended.